Fashionable design wear, choose LOOK good on your face then talk about the best TECHNOLOGY. Others wearable like mobile phone and gadgets, choose Technology then Style/ Design/ Look. 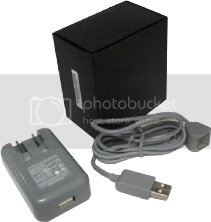 Plantronics Voyager Pro: AC/DC Adapter. In everyday situations, most callers couldn’t tell the difference between the PRIME and the Voyager PRO as both are the best in the market. 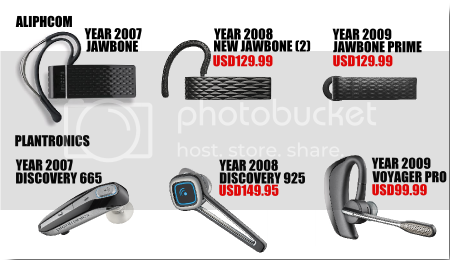 "If you're in the market for a Bluetooth headset, Jawbone Prime sets the new standard for others to try to match." 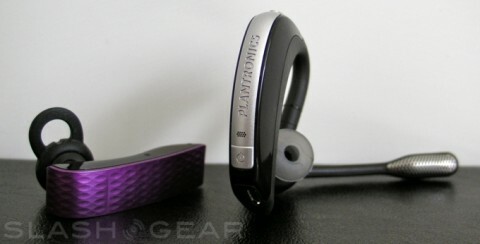 "..in my tests the Voyager Pro failed to surpass the noise-cancellation performance of the Aliph Jawbone Prime." 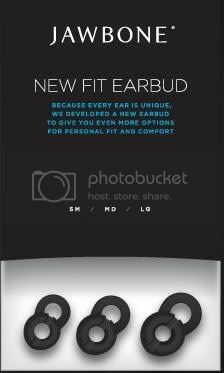 "..the call quality isn't the best--the Plantronics Voyager Pro holds that title. 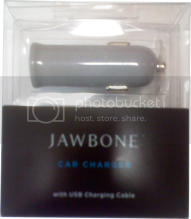 However, if you insist on both excellent style and call quality, the Jawbone Prime fits the bill"
"..the sound quality simply cannot be beat; it's even better than the Aliph Jawbone 2 in our tests." "I found the rubber arch to be too bulky to hug the ear enough so as not to rub or nudge glasses;"